Our strict contingency fee policy means you owe no attorney fee unless we recover. 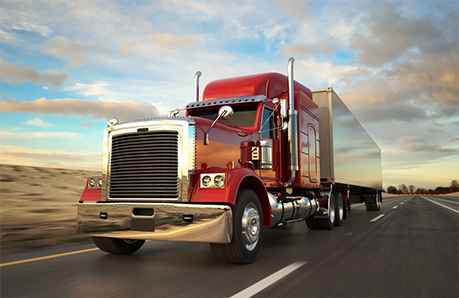 We help clients obtain the benefits and medicial care they need against trucking companies. Car, truck, workplace or wrongful death. All our personal injury cases are taken on a contingency fee basis. A serious accident — whether work-related or not — can leave you or a loved one unable to work, and uncertain about meeting current and future financial needs. At a difficult time like this, the guidance and support of an experienced injury lawyer is essential to protecting your interests and putting the crisis behind you. 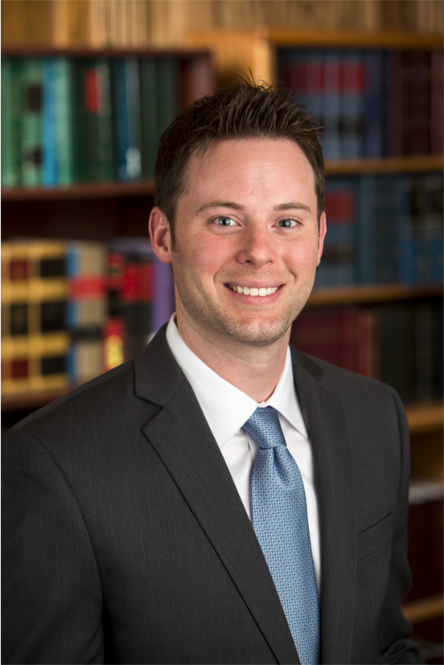 The attorneys at Andres Law Offices, PC LLO, in Omaha handle a broad range of work-related injuries and injury accident cases for clients in Nebraska and Iowa. Our legal team has the experience, insights and litigation skills necessary to face the tough tactics that insurance companies often use in an attempt to minimize their exposure in injury cases. 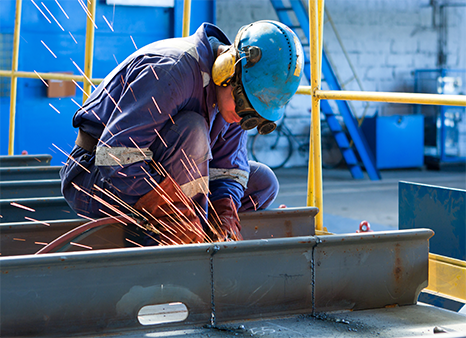 We have successfully represented workers who have been injured in all industries. Our attorneys also aggressively advocate for truck drivers and other victims of occupational diseases and repetitive trauma, as well as situations when previous injuries are aggravated. We also have established a stellar reputation in personal injury law. 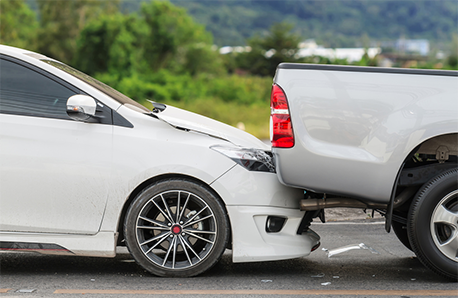 Car accidents, truck accidents and other injury accidents are aggressively defended by insurance companies that are out to protect their bottom line. Our extensive resources and litigation experience allow us to stand firm for our clients, helping them recover the full amount they are owed. Many of these cases are resolved without the need to litigate, but if a fair offer is not reached through negotiation, we are always ready to advocate for you in court. 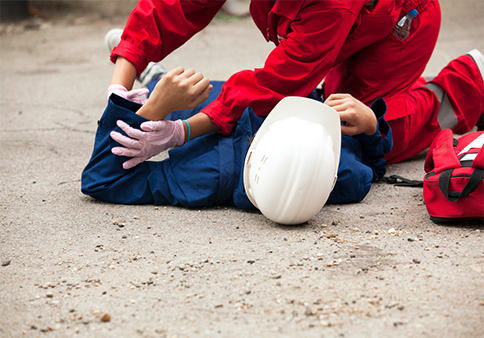 Seriously Injured On The Job Or In A Motor Vehicle Accident? Andres Law Offices, PC LLO Can Help. 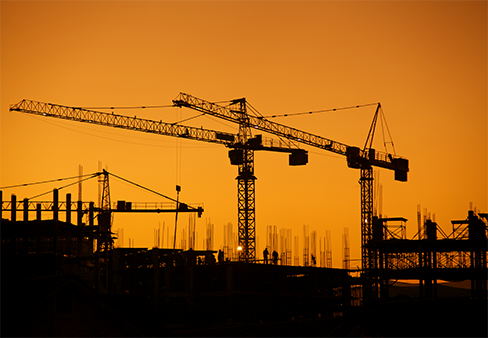 Are you suffering from a concussion or traumatic brain injury sustained during dangerous duty in a construction zone? Were you seriously hurt in an accident while driving a company truck? Is your back injury preventing you from performing work you've done for years? Are you accumulating expensive medical bills for treatment of a neck, hip, shoulder or knee injury? Has your employer refused to acknowledge these sacrifices? Was a prior application for workers' compensation benefits delayed, underpaid or denied outright? To discuss how permanent or temporary disability benefits, medical benefits, and vocational rehabilitation benefits could be obtained for you, call Andres Law Offices, PC LLO today at 402-491-4003 or send an email message. Your initial consultation is free. Home and hospital visits are available upon request. Our strict contingency fee policy means you owe no attorney fee unless we obtain a recovery on your behalf. "Many cases are resolved without the need to litigate but if a fair offer is not reached through negotiation I am always ready to advocate for you in court"
Will helped me with my workers compensation claim. He and his team helped me through one of the most difficult times in my life after a work related accident. They were there, both a legal consel and as a friend through countless months of hospital stays and rehabilitaion. Although no one wants to be part of a workplace accident that results in an injury, this happens all too often in today's day and age. Depending on your job, you may realize that the potential to suffer a burn injury is very real.